At NOON we will have our awesome balloon drop to celebrate! It's a time you won't want to miss! 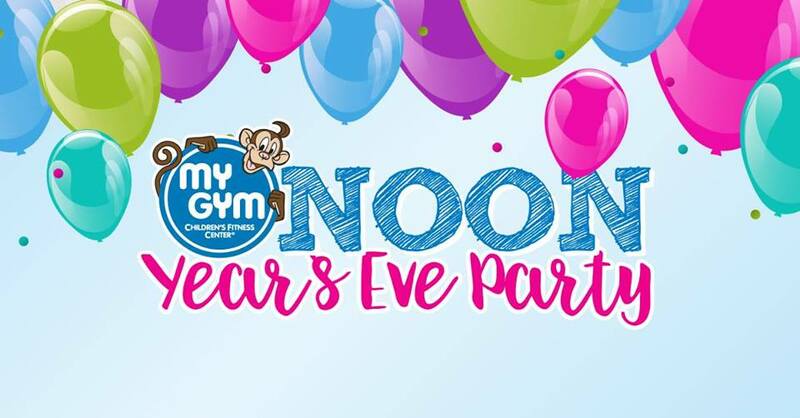 Come celebrate the New Year at My Gym! We will have our NOON Year's Eve Party on December 31﻿. It's the perfect time to come celebrate with the whole family and play games and activities with your favorite My Gym teachers.